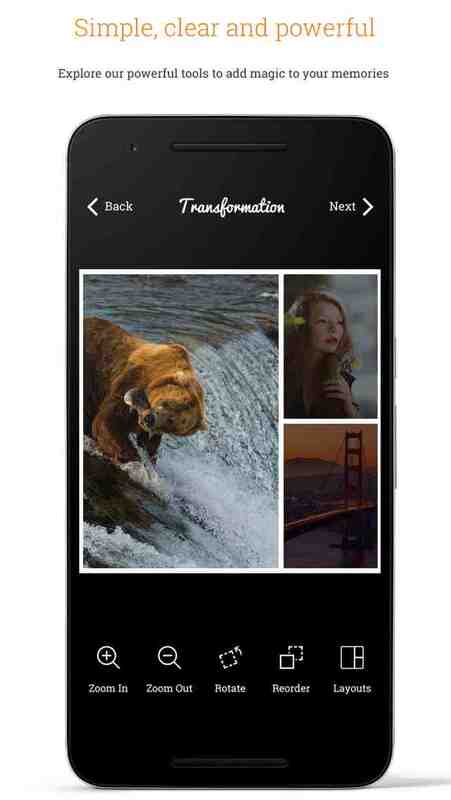 InstaCollage - Photo Collage Maker is the best collage app to stitch your pics into perfect collages for your Instagram. InstaCollage is packed with photo grid, layouts, filters, effects and exciting editor tools to stitch your pictures into a beautiful collage. 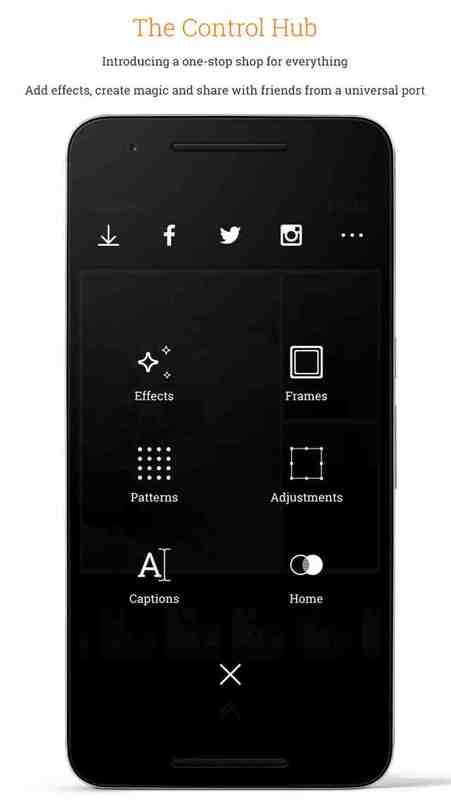 Also, decorate your photos with attractive frames, photo patterns, backgrounds, and add photo captions to turn it into an amazing collage story. 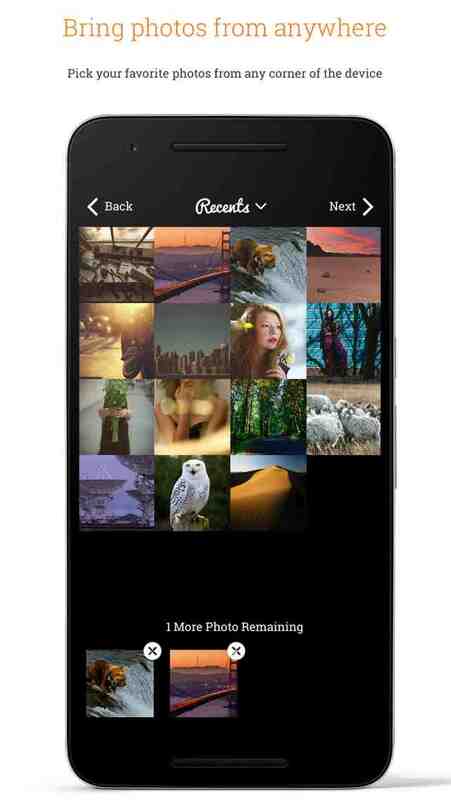 Stitch up to 9 of your photos, pair them with Instagram-style photo filters, save your picture collages to your gallery and share them seamlessly to Instagram and all your favorite social networks. 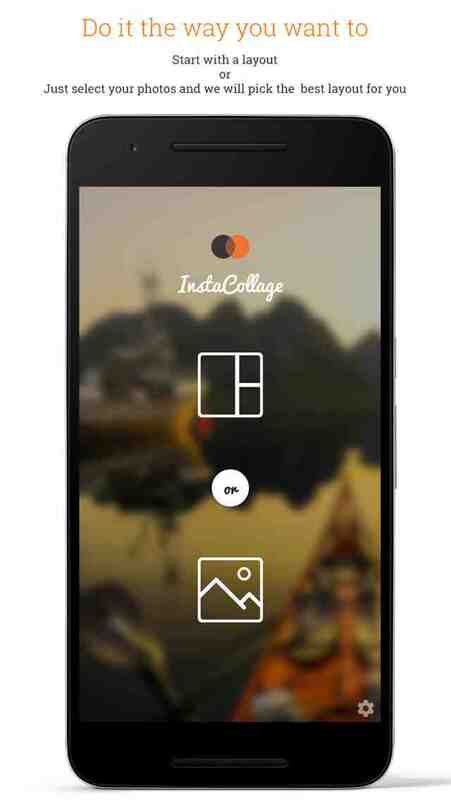 InstaCollage's smooth and intuitive interface gives you complete control to the process of collage making.